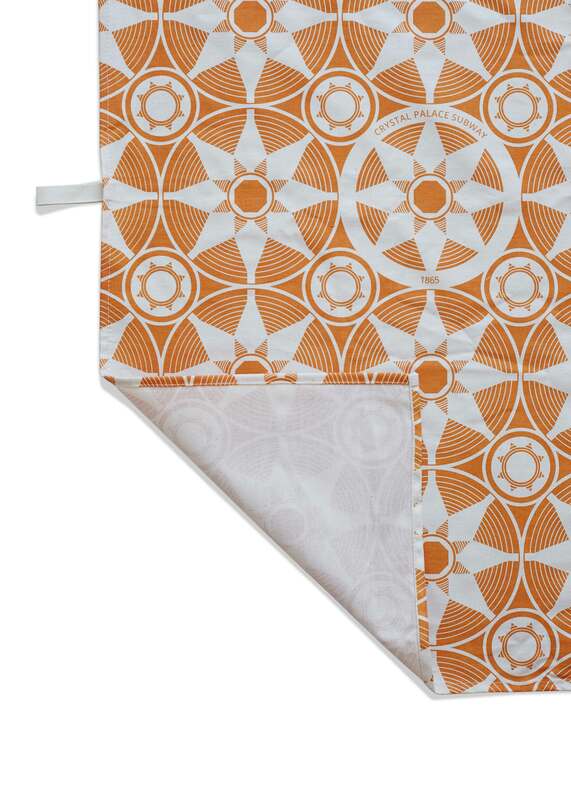 This screenprinted tea-towel celebrates the brickwork pattern found on the roof of the Crystal Palace Subway. 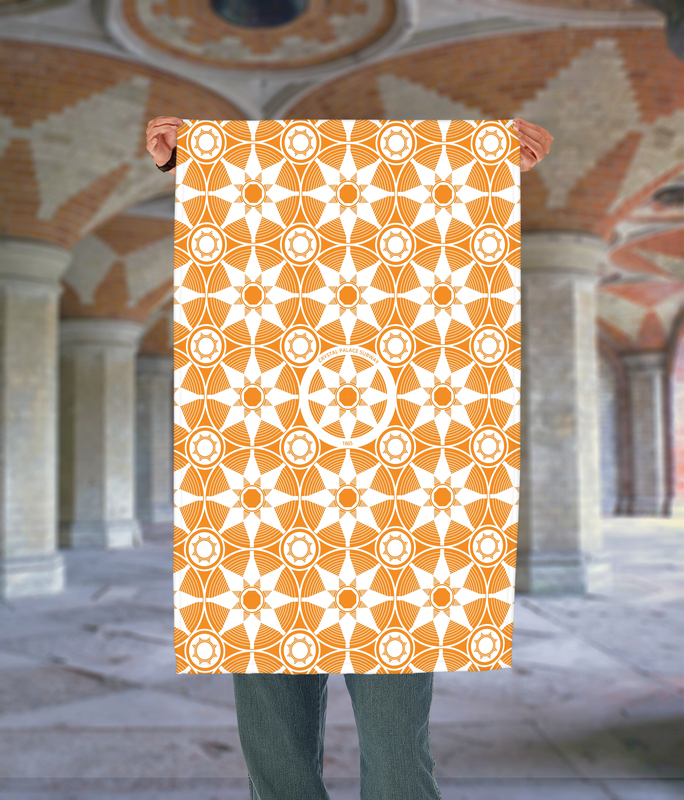 The geometric shapes make for beautiful pattern, reworked to create this must-have for any fans of the subway, Crystal Palace, victorian architecture, or simply striking tea-towels! Place in Print are working together with the Friends of the Crystal Palace Subway to bring you this tea-towel.